Don’t miss our back to school special $99 weekday rate this August! From August 9 to September 3, 2015, enjoy this special rate on Sunday – Thursday stays. This rate includes our spacious 2-room suites and complimentary hot breakfast buffet with daily specials. This offer is only available by booking online using promotional code: AUG15. This promotion may be discontinued at any moment, as a limited number of suites will be available, so book now! 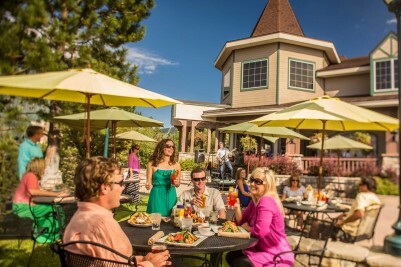 Enjoy some live music and people watching when you dine on the lower patio at Echo Lounge! The menu features some new twists on classic items such as Korean Short Rib Tacos, Beef & Smoked Pork Belly Burger, and even Baby Back Ribs smothered in Homemade BBQ Sauce. The lower patio is open every Friday, Saturday, and Sunday this summer along with special concert nights midweek and features live music on Fridays and Saturdays from 6 p.m. to 9 p.m.. Enjoy some world-class musical performances this month, just steps from the hotel at the Lake Tahoe Outdoor Arena! Head over to the Heavenly Village and enjoy the Hot Tahoe Cruisin’ Car Show July 31 – August 9! Presented by the Good Samaritans Safe Ride, this event is open to all cars, trucks, and bikes. Enjoy sidewalk sales, special music, a poker run, and 25 trophies given each Saturday, August 1 & 8. Plus, you can enjoy free live music on Friday and Saturday nights all month long as part of the Heavenly Village Summer Concert Series! For information, visit theshopsatheavenly.com. 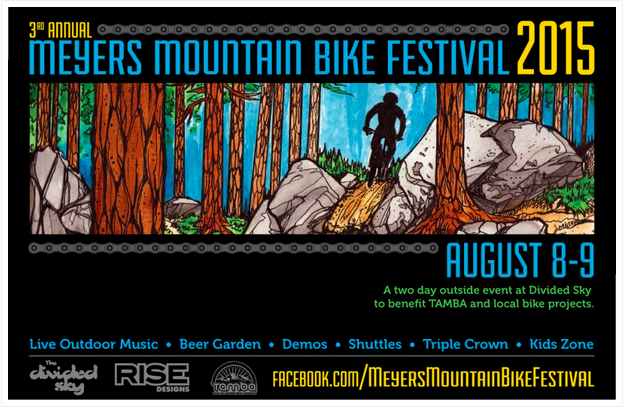 Head out to the town of Meyers for the 3rd Annual Mountain Bike Festival, supporting TAMBA (Tahoe Area Mountain Biking Association) on Saturday, August 9. 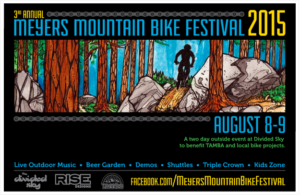 The event will feature bike demos, kids ride, live bands, DJ, beer garden, BBQ, expo booths, and the incredible Triple Crown Ride. The Ride features 5,300 feet of elevation gain over 30+ miles as you ride along some amazing trails including Christmas Valley, Corral, Tahoe Rim Trail, and Mr. Toad’s Wild Ride. The ride kicks off at 8:30am and features water and fueling stations along the ride. A $25 donation supports TAMBA and all riders receive a poster and t-shirt! For information, visit tamba.org. 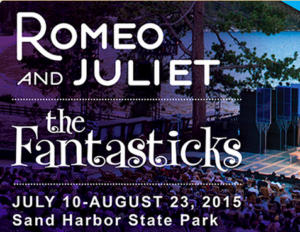 For the first time, enjoy not one, but two different performances this summer at the Lake Tahoe Shakespeare Festival including “Romeo & Juliet” and the “Fantasticks.” Enjoy the performance under the stars with one of the most picturesque venues set in Sand Harbor with beautiful Lake Tahoe providing the perfect backdrop. Both shows have performances scheduled throughout the month. 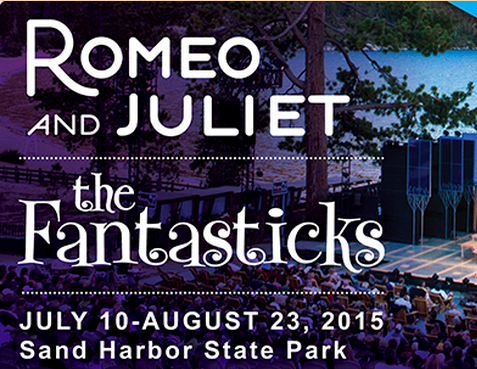 For more information, visit laketahoeshakespeare.com. For additional activity and event recommendations, chat with our friendly team during your stay! 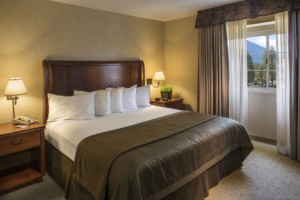 As always, the best information resource for booking rooms is on our website at tahoeresorthotel.com for safe and secure bookings along with last minute promotional rates and details. Don’t forget to like us on Facebook, join the conversation on Twitter, start planning your vacation on Pinterest, or follow along and share your photos with us on Instagram to stay connected!